Although we are specialized in providing live translation services by phone and live interpretation, we also provide high quality written document translation services. We work with over 2,500 translators and we can translate just about any document, from and into any language. 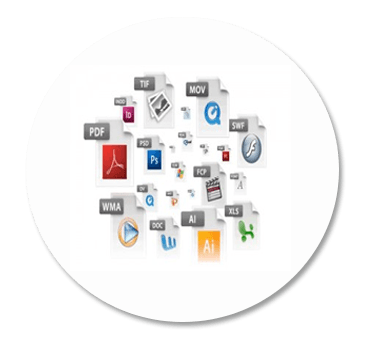 Whether you have your document in plain text, in Microsoft Word or a PDF format, we can translate it for you. Don’t have any of these? Just take a high quality picture of your document with your mobile device and send it to us, we will translate it for you. Yes, it’s that easy! Immigrating to the US and needing certified translation for USCIS? We can do that too. Simply get in touch with our project managers by live-chat or send us an email and we’ll send you a quote containing our price and delivery time. If you’ve used our phone translation feature and later decided you need to have written translation of your document, we can do it for you at a special price, which is only available to the clients who have already used our phone translation for the same document. It doesn’t matter if your document is of legal, technical or medical nature, we have translators specialized in every field who are ready to start working on your project. We provide professional document translation services from and into over 80 languages. If after you have received your translation summary on the phone you decide the document is important and you need to have it fully translated, we also provide professional document translation services. Our translators are highly qualified linguists specialized in different fields and therefore, we are able to provide high quality translations for any kind of document, in any field, from any language. We ensure high quality by only assigning translators to translate in their native language, and we always have 2 translators working on any project, where the first translates and the second proofreads the translation and compares it with the original, making sure the translation is up to the standard and there are no errors. 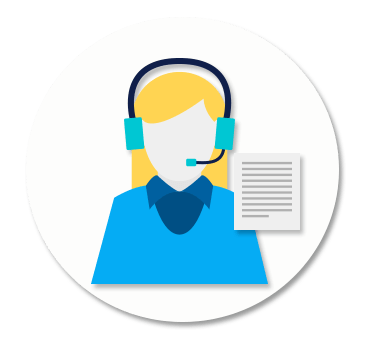 Our project managers are working in three shifts in order to provide live chat support at any time, day or night, even during the weekend. We also have a live connection between our translators and the project manager assigned to your task. This way you are able to chat with us at any time if you have any questions or need a free quote, but you can also stay up to date with your project status at any time. Tired of looking around for someone to translate your document but could not find anyone to do your language combination or the prices were too high? No one accepted your document because it was too small and couldn’t make a profit? 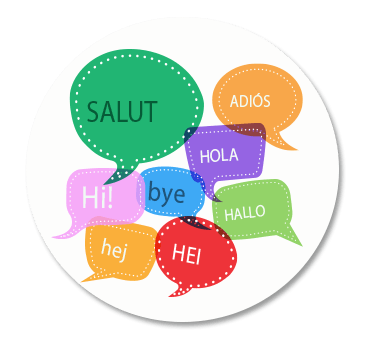 Your search is now over: we have native translators in over 80 languages, we are capable to provide translations into more than 500 language combinations, we don’t change hefty prices and we take any project, no matter its size. Our translators are eager to offer you the best document translation services. Get in touch and request a quote for your document translation now!